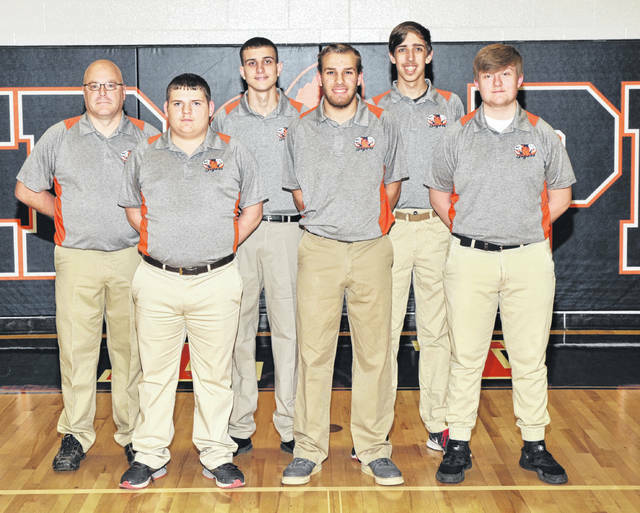 GALION — With the regular season already underway for the bowlers from Galion High School, continued improvement and new faces are the name of the game for the winter 2018-2019 season. The Tigers opened their season with the annual Victory Lanes Warm-Up Tourney on Nov. 17 and have already taken on Pleasant, Ridgedale and Shelby. Bobby Lear returns for his third season as the girls coach and Brad Fairchild is back at the helm for the boys squad for a second year. Fairchild’s boys have most of their lineup returning while Lear is staring at the difficult task of moving forward with no returning bowlers from last season’s 9-9 team. Gone to graduation for the boys that went 18-4 a season ago, is Aaron Stewart. Stewart rolled his way to second-team all-conference accolades a season ago after an honorable mention nod in 2016-2017. A big portion of the Tigers’ successes over the last few seasons are Austin Rinehart, Dylan Ruth and Jacob Lear, all of which are back this winter for Fairchild and the blue and orange. Rinehart will be looking for his third consecutive first-team all-conference season this year and rolled to a 199.33 pin average last year, good for fifth highest in the Mid-Ohio Athletic Conference. Lear and Ruth are back after being named honorable mentions in the conference in 2017-2018. Also returning from a year ago are Alan Evans, AJ Randolph and Nathan Najera. Over on the girls side of the lanes, Lear hopes to improve on previous seasons’ records and will do so with a lineup of fresh faces. Marissa Snyder leaves some big shoes to fill for the Lady Tigers. Snyder earned all-conference first-team honors a season ago while leading the MOAC in average at 179.10 pins per game. Also departed are Neveah Clark, Macy Eicher and Stevi Ness, all of which were named honorable mentions in the league a season ago. 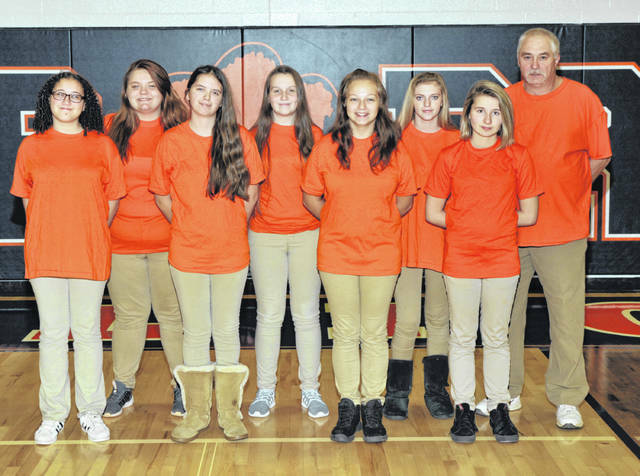 The Galion Lady Tigers roster includes one junior, Kaila Davis; a pair of sophomores, Shelena Wilcox and Maleah Stratton; and five freshman: Halle Kiss, Paige Donahue, Shiyenne Current, Abby Crager and Neavia Cansler. This season’s conference tournament is at Cooper’s Bowl in Marion on Feb. 9, starting at 9 a.m.